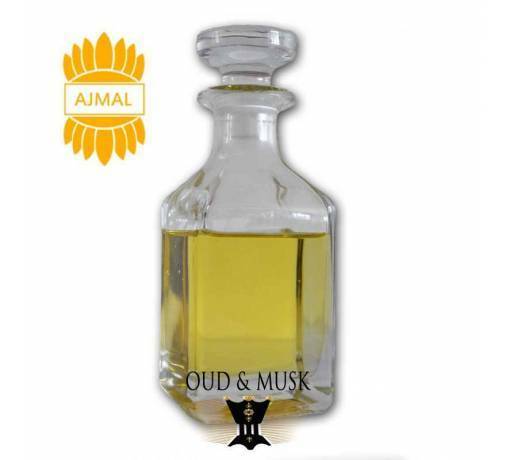 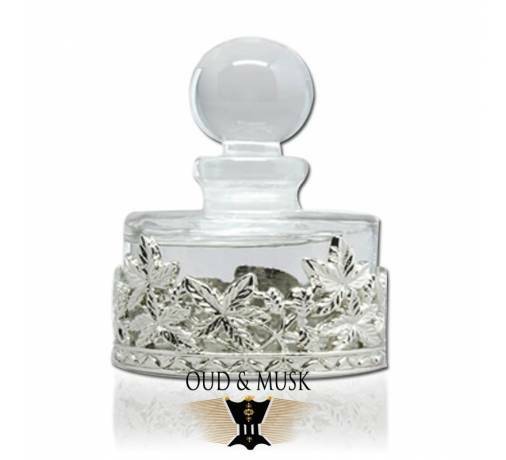 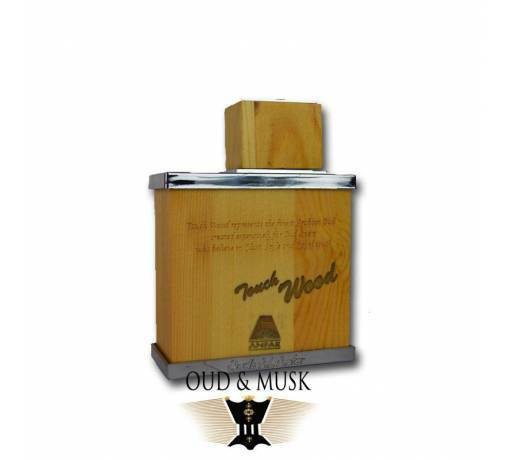 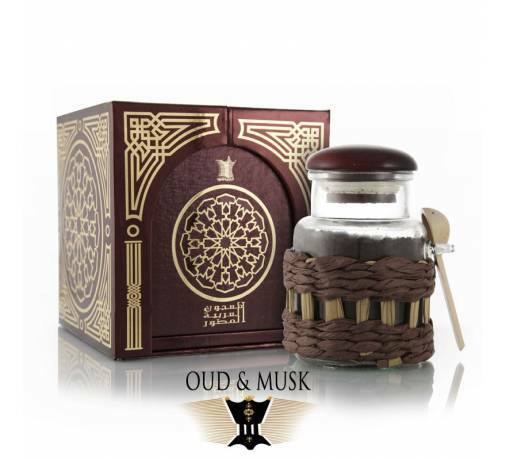 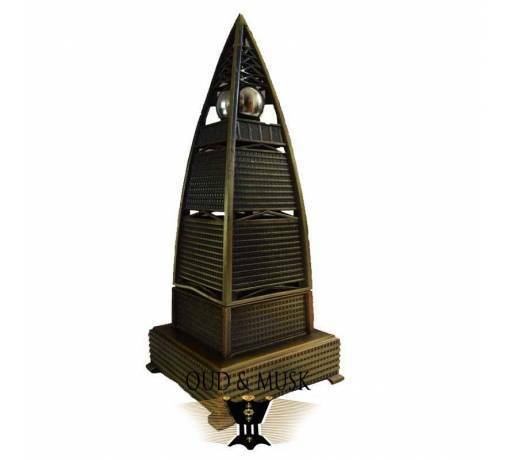 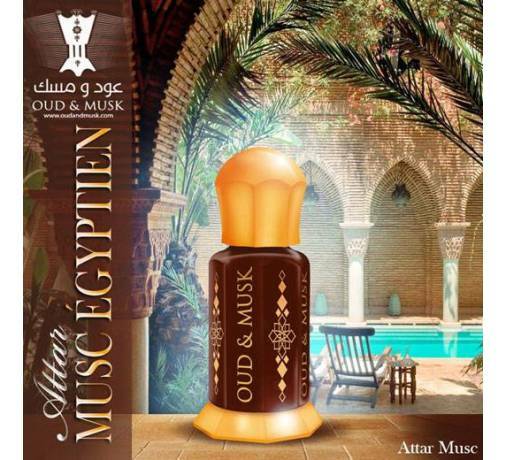 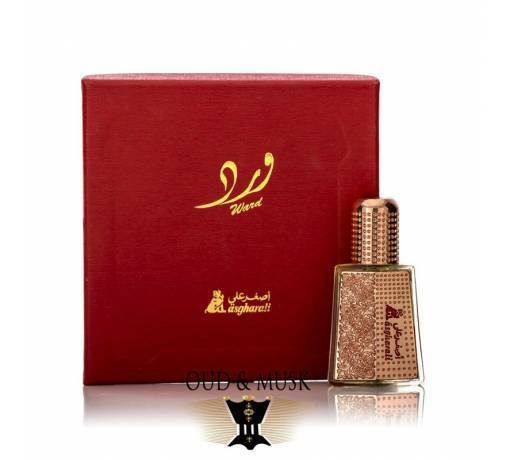 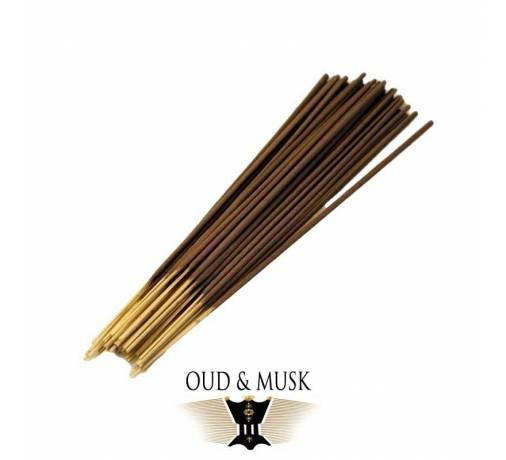 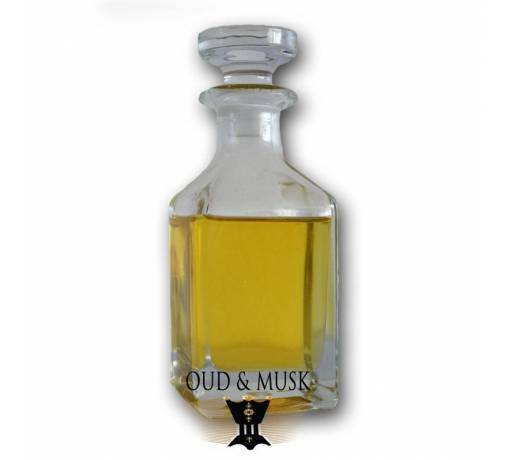 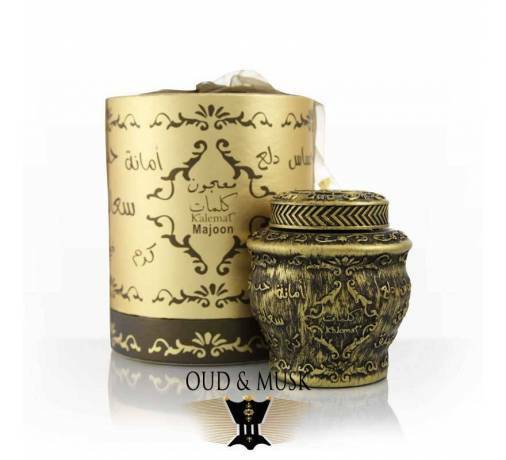 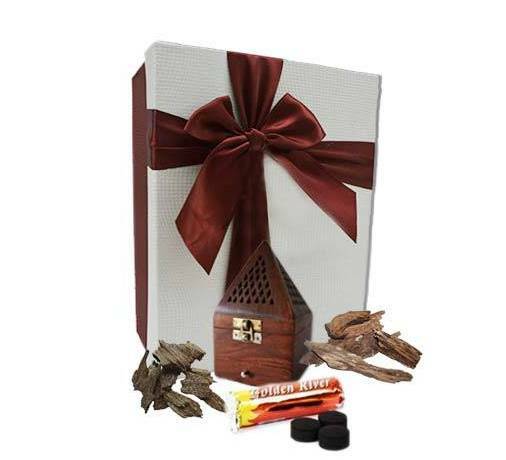 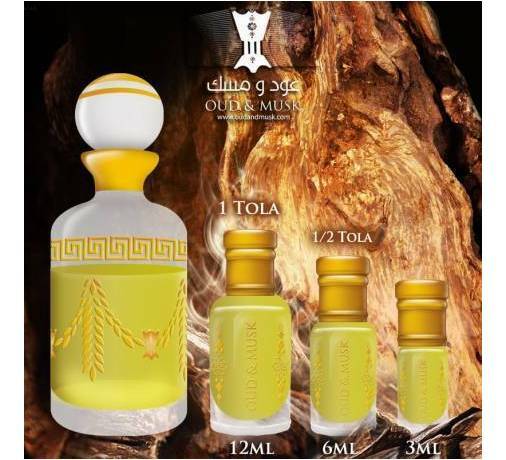 Mukhalat Malaki perfume oil is a special blend of Turkish rose and a body of Indian & Combodian agarwood it a long-lasting fragrance. 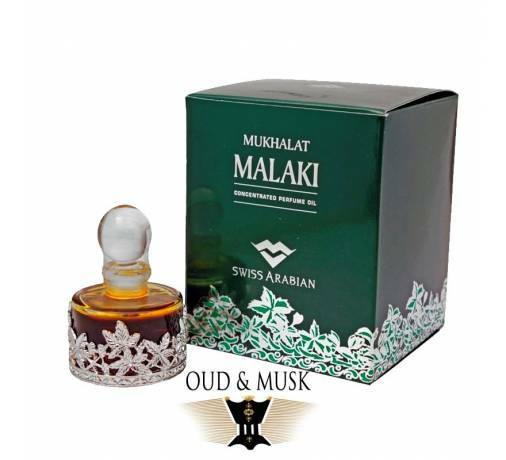 Mukhalat Malaki perfume oil is a special blend of Turkish rose and a body of Indian & Combodian agarwood it a long-lasting fragrance. 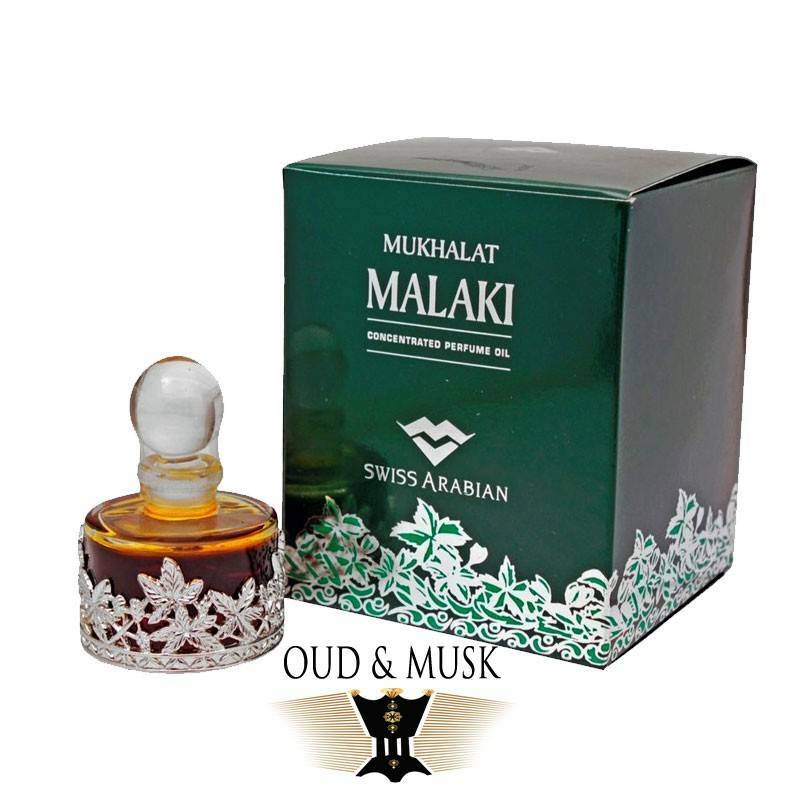 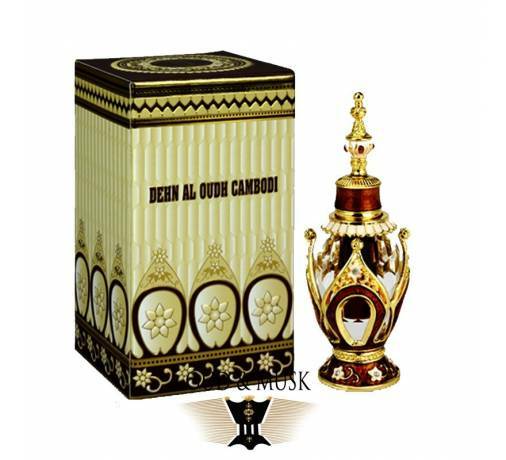 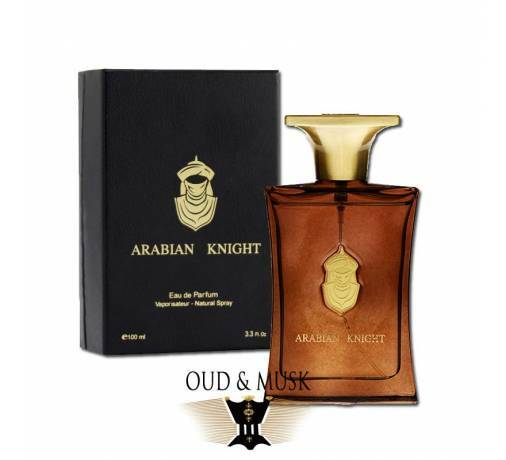 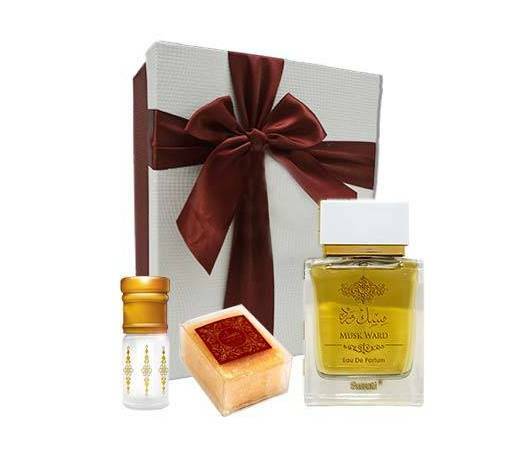 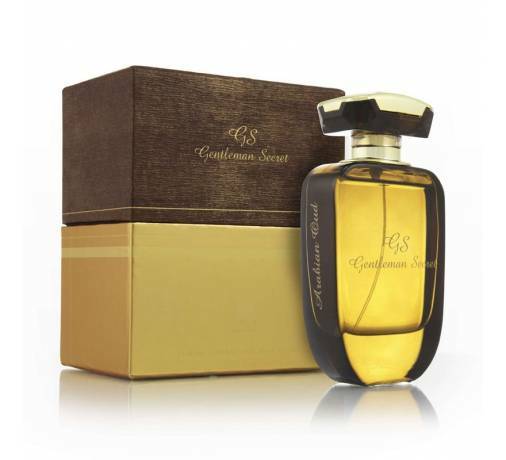 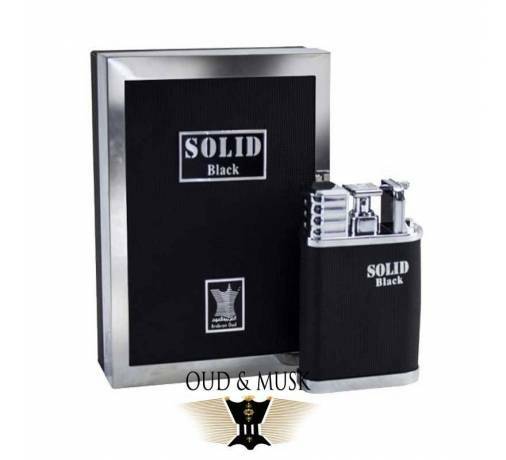 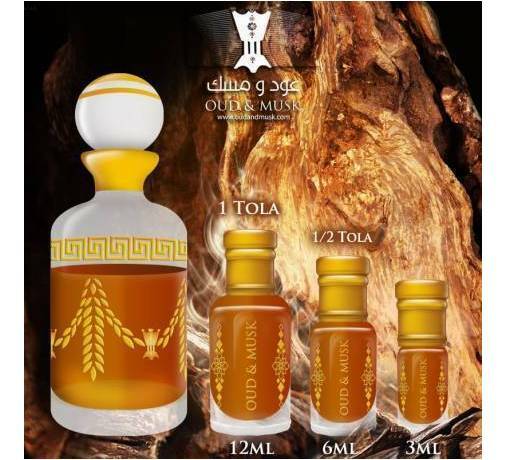 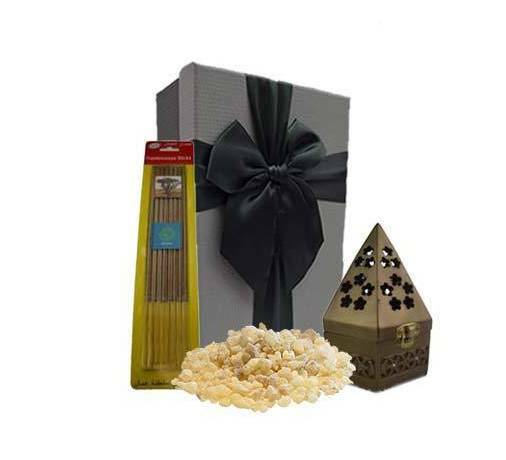 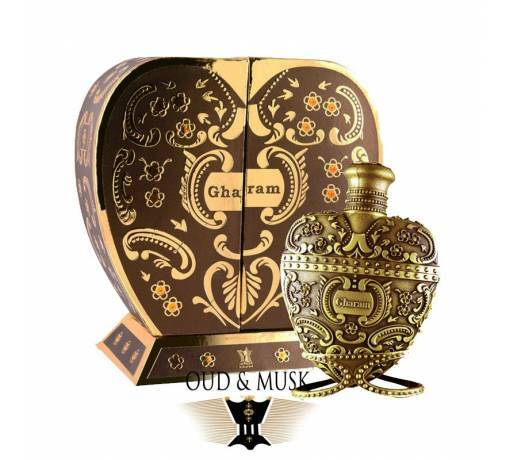 This perfume oil is ideal for men due to presence of ingredients like flowers, expensive Indian amber, Spanish saffron, and a base of wood, moss, and musk in its composition.